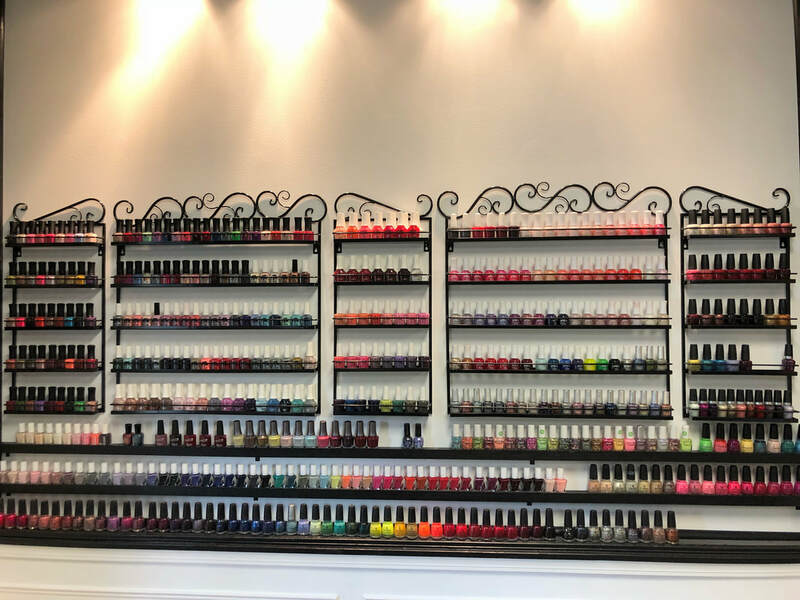 Treat yourself to a relaxing mani pedi. Get inspired and have custom handpainted nail art! Our trained nail technicians will provide top quality services. Looking for a quick cut, wash and blow out, or an updo, we got you covered. Book a makeup application for a special occassion. Also offering facial waxing.